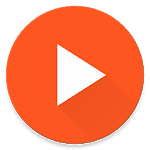 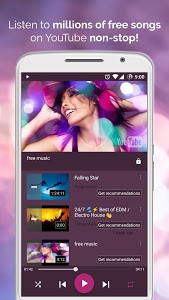 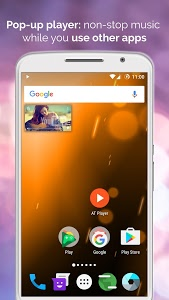 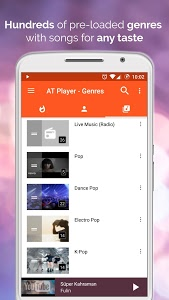 To make Free Music Player for YouTube: AT Player work better for you, we deliver updates regularly. 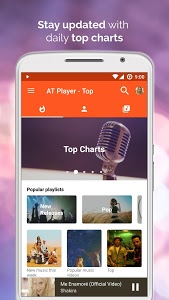 These updates include bug fixes and improvements for reliability on different phone models to make your free music listening experience even better. 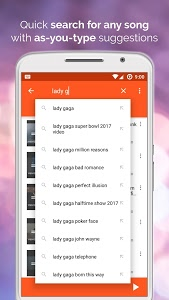 We're always excited to hear from you! 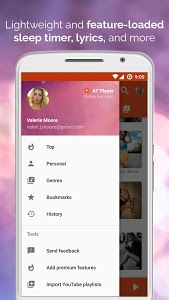 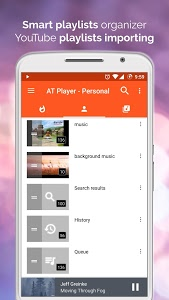 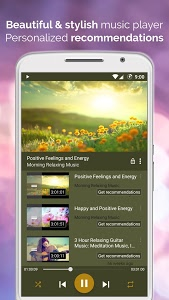 If you have any feedback, questions, or concerns regarding Free Music Player for YouTube: AT Player, please email or use the feedback option from the app.